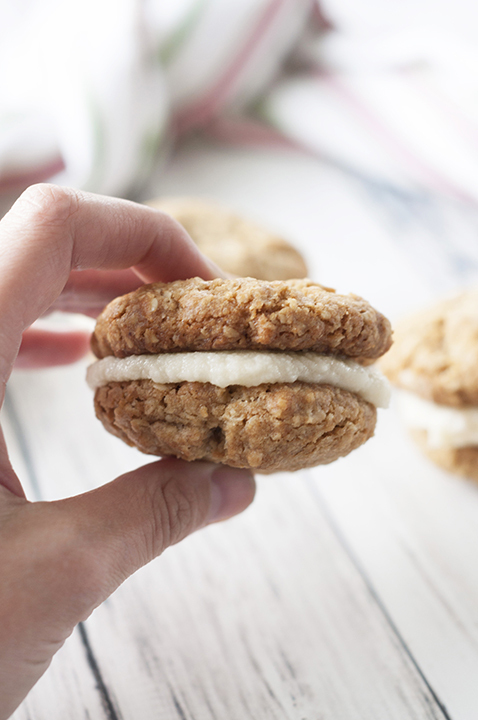 This easy copycat recipe for Little Debbie’s Homemade Oatmeal Creme Pies are soft-baked, thick, and chewy, with a creamy center and taste even better than the store-bought cookie pies! Perfect cookie recipe for a bake sale or dessert idea for Mother’s Day! Happy first day of May! I can’t believe next month is baby month for me! I’m feeling the pressure for sure to get things done. After a very cold April, May is already proving to be warmer and what spring should really be. I’m kind of getting sick of looking at myself in black leggings, big maternity sweaters and coats that don’t zip up. I could use a warm-up so I can wear some cute, comfy dresses and flip-flops! 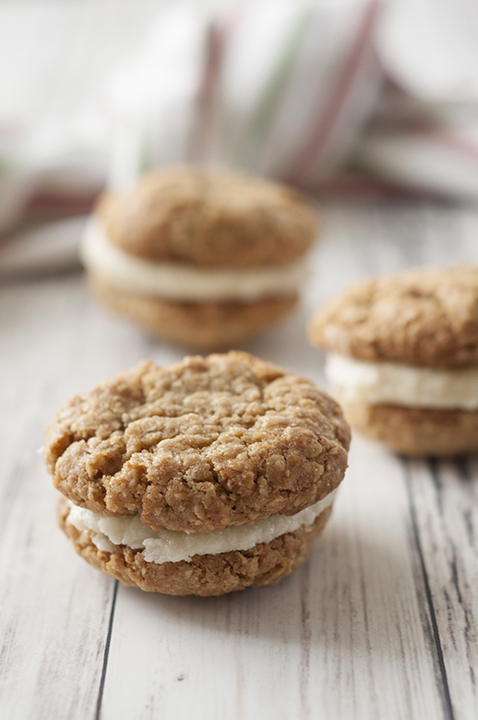 I had such a fun time making these Homemade Oatmeal Creme Pies! I wanted to find a recipe that tasted similar to the Little Debbie’s version of oatmeal crème pies. Be prepared to not be able to stop eating these babies! I just had a craving one day for oatmeal crème pies out of no where and I believe it was 11:30 at night. Here I was sitting at my computer and wanted something sweet, but for once I didn’t want chocolate. Normally my Peanut Butter Chocolate Chip Oatmeal Cookies would be my go-to. A Little Debbie’s oatmeal crème pie popped into my brain and sounded like heaven to me. I decided to make a homemade version right at that very moment! The funny thing about pregnancy, at least MY pregnancy, is that often I feel like I want something very specific and nothing else will do. Has anyone else ever felt that way? I don’t just crave anything sweet – it has to be the exact thing I want in that moment (like right now I want a Chick-Fil-A frosted lemonade). 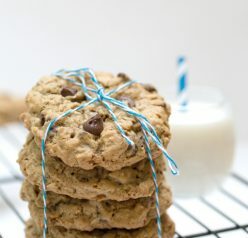 These oatmeal cookies turned out really tasty all on their own, but the crème filling just added that extra touch and flavor. I was really happy with the results! 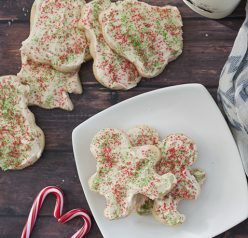 You want these cookies to not bake up overly fluffy and thick because you want them to look like actual crème pies that you can bite right into. If you bake them thick, it’s not the end of the world, but it will be harder to fit it into your mouth (learned that the hard way with my first batch). 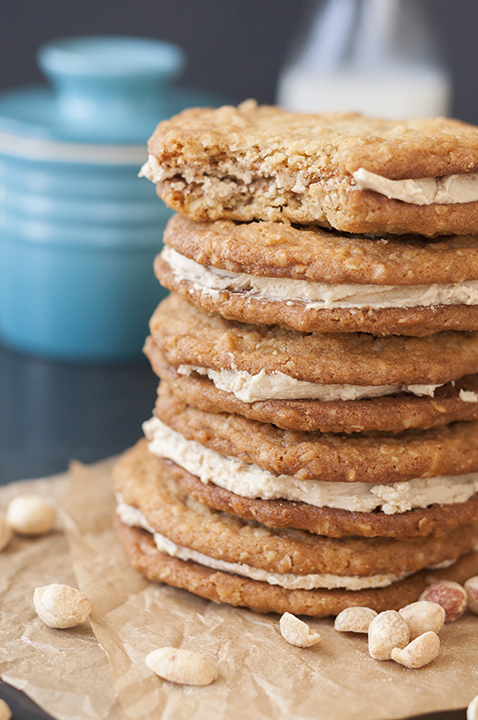 I really think these Homemade Oatmeal Creme Pies taste even better than the store-bought originals! If you’re looking for a peanut butter version, check out my Homemade Stuffed Nutter Butter Cookies. The cookies are pictured below. Now I want those, too! This easy copycat recipe for Little Debbie's Homemade Oatmeal Creme Pies are soft-baked, thick, chewy, and taste even better than the store-bought cookie pies! 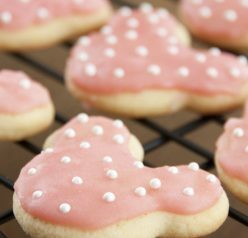 Perfect cookie recipe for a bake sale or dessert for Mother's Day! Line a large baking sheet with parchment paper or silicone baking matand set aside. Using a handheld or stand mixer fitted with a paddle attachment, cream the butter and sugars together on medium-high speed until light and creamy, about 2 minutes. Beat in the egg, vanilla, and molasses, scraping down the sides as needed; set aside. In a medium mixing bowl, mix together the flour, baking soda, salt, cinnamon and oats. With the mixer running on low, slowly add the dry ingredients to wet ingredients. If dough is too thick, mix by hand. Form balls of dough with large cookie scoop (about 2 Tablespoons). Place on prepared baking sheet a few inches apart. Bake for 10 minutes OR until cookies are lightly golden. Allow cookies to cool on the baking sheets for 5 minutes then transfer to a wire rack to cool completely. This is important because if you add the filling while the cookies are still warm, it will melt right off. With handheld mixer or stand mixer fitted with a paddle attachment, beat butter on high until creamy, 1-2 minutes. Add the powdered sugar and beat on medium speed for 1-2 minutes. Pour in heavy cream and vanilla extract then beat on high for 2-3 minutes or until fluffy. Add pinch of salt. Add more heavy cream, 1 tablespoon at a time, if filling is too thick to be spreading consistency. Spread cream filling on the bottom side of half of the cookies; top with remaining cookies to form creme pies/sandwiches. These cookies will keep for 2 days in an airtight container. If you still have leftovers, transfer to refrigerator to keep the creamy filling fresh. Enjoy! My mom used to buy these for me when I was younger. I ate a pack of these every day with my lunch! I don’t think I’ve had an oatmeal creme pie since middle school. Sounds like I need to fix that now! Those look fabulous, I can’t wait to try them! Hard to believe May is here, isn’t it? And what a treat you’ve made to help us celebrate the warm weather it brings! Terrific recipe — thanks.